2018 marks the second year that the IMSA Continental Tire SportsCar Challenge (CTSCC) will open its season with a four-hour endurance event. 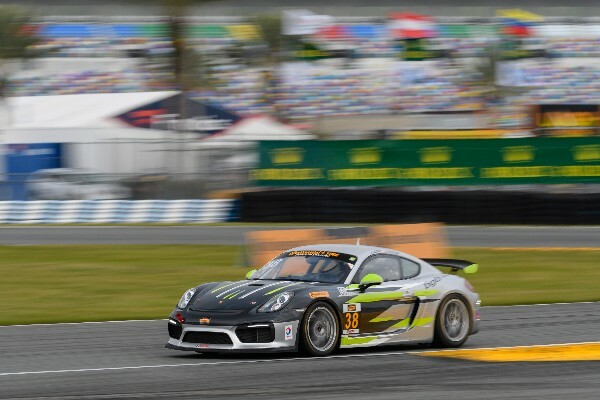 Last season, the Porsche Cayman GT4 Clubsport swept the top-four finishing positions with 2016 champions Bodymotion Racing earning the overall win in the BMW Endurance Challenge at Daytona. While the four-hour race itself and the 3.56-mile track remain the same, much of everything else has changed. For the first time, GT4 class cars will be the only entries allowed in the support series GS class race and many of the teams and drivers have been shaken-up. Porsche’s international GT4, the Cayman GT4 Clubsport MR, contender debuted in the race one year ago. Porsche starts the 2018 season with only four entries in the class. Bodymotion returns but with a new driver lineup and a new car, the No. 5 Bodymotion Racing Porsche Cayman GT4 Clubsport MR of Stevan McAleer (Monticello, New York) and Joe Robillard (Short Hills, New Jersey) replaces the non-MR variant that earned them the 2016 class title. 2017 Championship winners RS1 bring a pair of the mid-engine Porsche sports car to Daytona. The No. 18, which is yet to have its driver lineup finalized and the No. 28 of defending GS Driver Champion Dillon Machavern (Burlington, Vermont) and veteran ace Spencer Pumpelly (Atlanta, Georgia). The No. 38 BGB Motorsports shared by Rolex 24 regular David Murry (Atlanta, Georgia), his 17-year-old son Dylan Murry (Atlanta, Georgia) and James Cox (Nokomis, Florida) is the final Cayman GT4 Clubsport MR entered in the race. The younger Murry is making his Daytona and CTSCC debut on Friday, January 26. 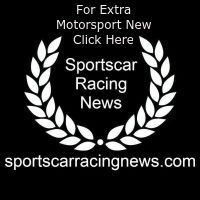 Total Car Count: Four (4) Porsche Motorsport-produced entries will be competing in the IMSA Continental Tire SportsCar Challenge season-opening BMW Endurance Challenge at Daytona International Speedway.